Heart size: 1.2ins x 2.32ins (3cms x 5.8cms) approx. That's Crafty! 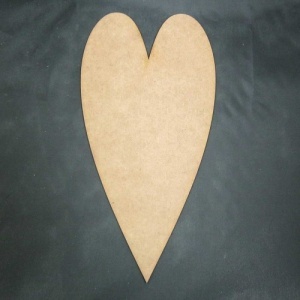 Surfaces MDF Hearts - Pack of 12 - 1.2ins x 2.32ins.